NICE is sticking with its position that Roche’s Perjeta is not cost-effective enough to be used by the NHS post surgery to prevent breast cancer recurrence. The latest draft guidelines do not recommend Perjecta (pertuzumab) for treating early HER2-positive breast cancer after surgery in people who have a high risk of the disease recurring. The Institute believes further consultation is needed “to give people the opportunity to comment on updated cost-effectiveness estimates”, which take into account the costs of administering the drugs, and the impact of cheaper biosimilar trastuzumab on reducing the overall cost of the adjuvant pertuzumab regimen. Evidence shows that adding Perjeta to trastuzumab and chemotherapy after surgery (adjuvant use) “made only a small difference in the proportion of people who remained free of invasive disease, and this effect was itself uncertain,” NICE said, also noting “a lack of evidence on how long, if at all, adding pertuzumab might improve overall survival”. Consequently, the appraisal committee concluded that incremental cost effectiveness ratios for the drug are still likely to be higher than would normally be considered a good use of NHS resources. Earlier this year, Richard Erwin, Roche UK’s general manager, said Perjeta “has been shown to offer value to high-risk patients and physicians should have the option to use the medicine if they feel it will help to prevent breast cancer from returning. The fact that it has already been approved by regulatory organisations in the US and EU and recognised by international treatment guidelines is testament to its potential”. 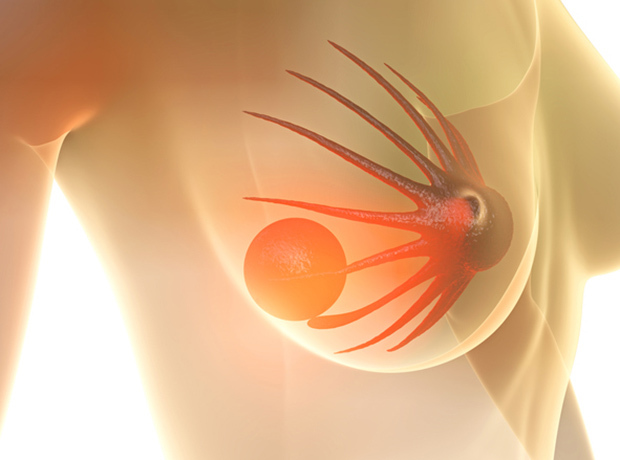 NICE already recommends Perjeta, given with trastuzumab and chemotherapy, for treating early HER2-positive breast cancer before surgery, and for treating HER2-positive breast cancer that has either recurred in the breast following initial treatment or has spread to elsewhere in the body.